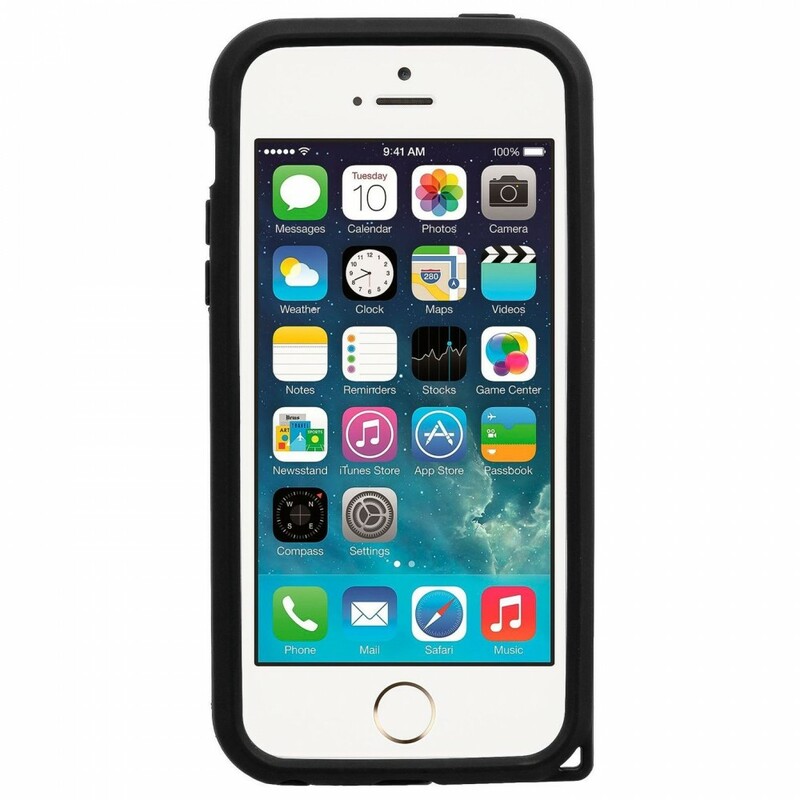 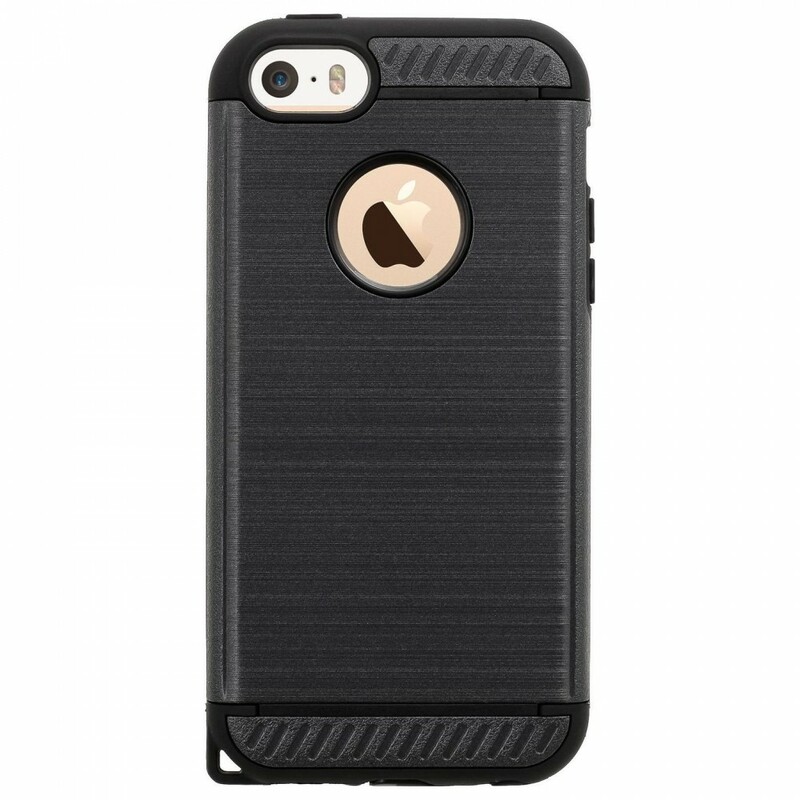 The Mars Series tough case for Apple iPhone 5 Apple iPhone 5s by Silk is the ultimate choice for the Phone user with a rugged on-the-go lifestyle. 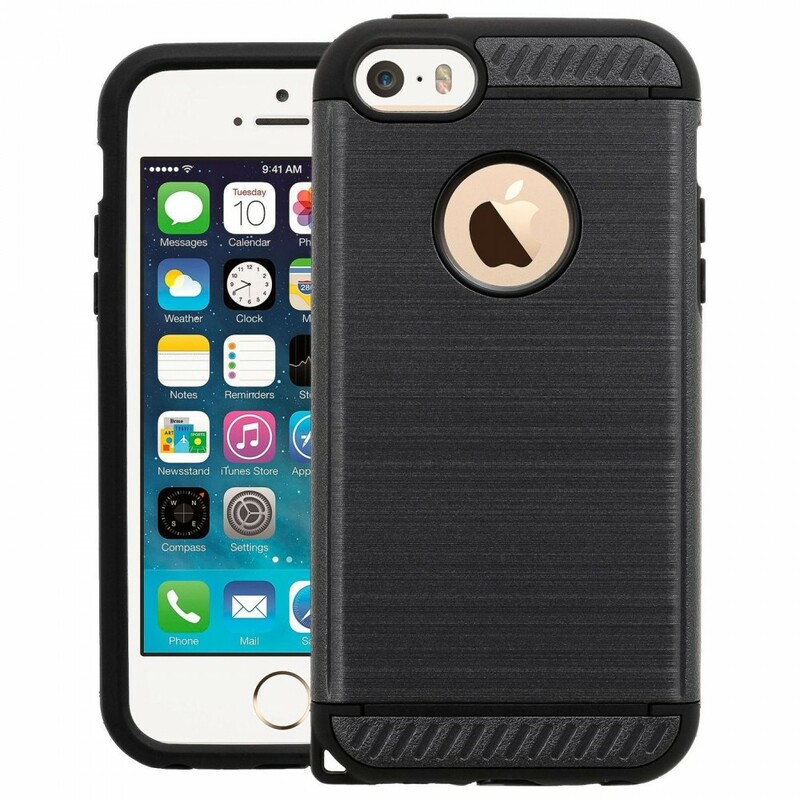 The air cushioned corners provide extreme shock absorption and the soft-touch rubber grips keep your Phone securely in your hand. 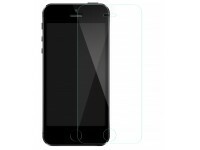 The Lay-Flat Screen Guard means you can lay your phone down anywhere without scratching your screen. 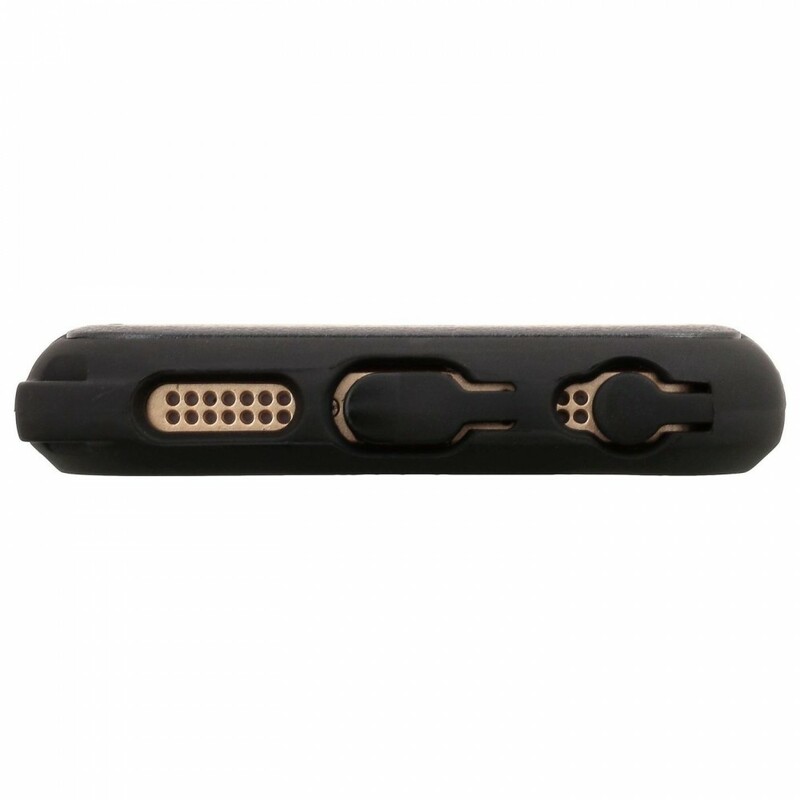 All ports are easily accessible with wide openings that allow for almost any accessory or adapter to fit comfortably. 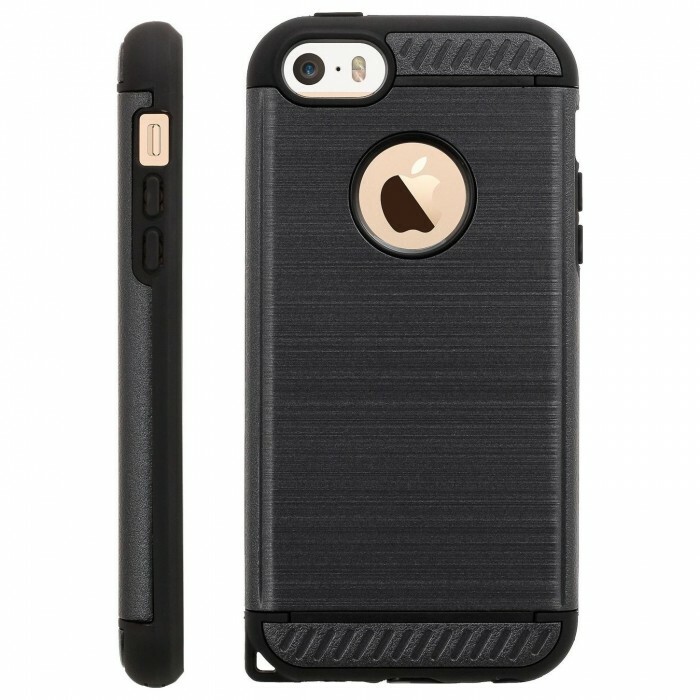 The Mars Series tough case is designed to keep up with you wherever you go.